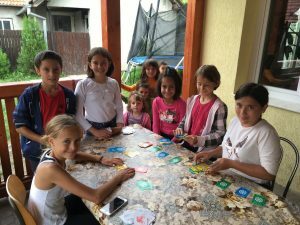 Ten Million for Christ has had a blessed summer building relationships in Romania. This summer has been a season of victory for Ten Million for Christ as God has been blessing the ministry from many different, exciting directions! 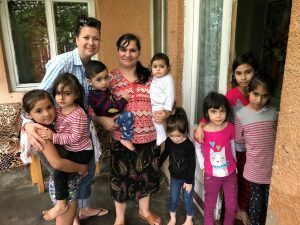 And truly, through all of 2018, God has demonstrated another run of his provision and power as he is building Ten Million for Christ and helping us gain momentum in Romania. 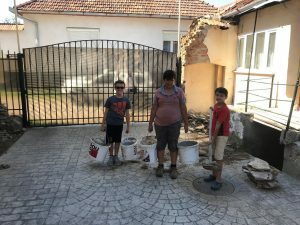 Here is a brief recap of our time in Romania. 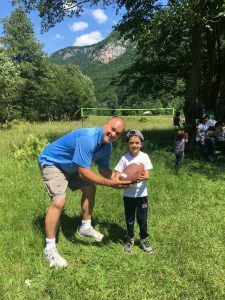 One of the long-term strategies of TMFC for impacting communities for Christ is placing coaches, consultants, and chaplains into businesses as a way of building people, building business, and building a platform to share the gospel. In December of last year, the Board of Directors affirmed that Jeremy should become certified with the John Maxwell Team (JMT) so that he could have ongoing training to improve his skills in business coaching. 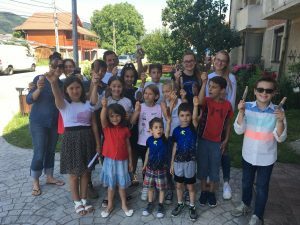 The Board didn’t know it at the time, but the John Maxwell Team already had a strong presence in Romania – in fact, Romania is #2 in the world in terms of certified members of the John Maxwell Team! 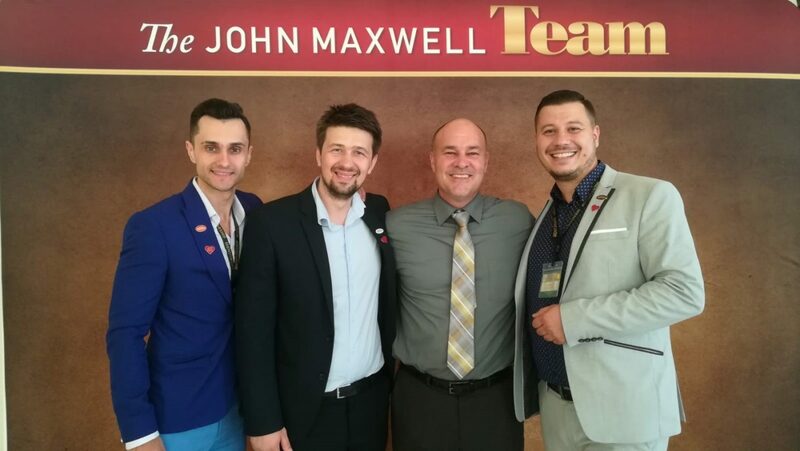 After meeting numerous Romanians at the JMT event in Orlando in February, Jeremy had the privilege of attending the John Maxwell event in Cluj, Romania, at the end of June. It was a networking dream for Jeremy as the event was well run and attended by more than 300 Romanians! The John Maxwell Team in Romania holds significant potential as a talent pool from which TMFC can recruit coaches in the future. Another building block that God has given us! 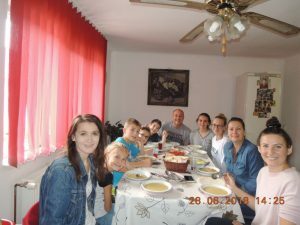 Beyond the John Maxwell event in Cluj, Jeremy and Gabriela and the children spent an additional week in Cluj working with a Christian ministry called The Way of Truth. 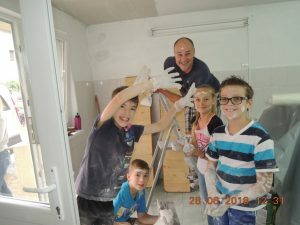 The Leamans tackled a drywall project, helped at a preschool, and encouraged numerous large families in a neighboring town. Jeremy also spent some time sharing TMFC’s vision with a couple of church leaders. 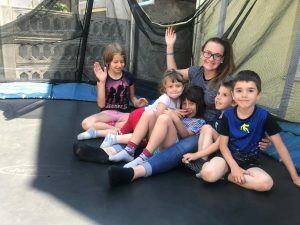 This partnership with The Way of Truth enabled them to befriend a number of families and created great ministry opportunities – plus fun times for the kids! 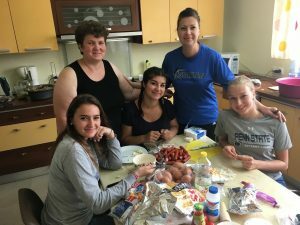 The Leamans were also able to go back to Baru for a week renewing friendships with the teenagers at the House of Joy and creating new relationships with the children at the House of Hope. 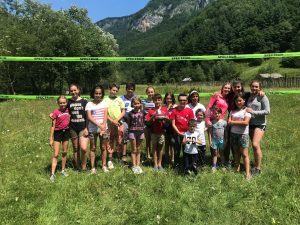 Soccer games, a picnic in the valley, a work project, devotions, fun meal times, plus noisy games of Dutch Blitz (called “Ligretto” in Romania) were all part of a great week! Ice cream with all the kids at the House of Hope. Hoping to take over Europe one day. Chandler Leaman and the boys at House of Hope working hard to move some dirt and rocks. Teaching Dutch Blitz to the kids at House of Hope. They loved it! Michelle Leaman and her fan club at House of Hope. Gabriela Leaman and the ladies in the kitchen at House of Joy. Reunited after a year with the younger children at the House of Joy. They really grew up! Mealtime at the House of Joy! Lunchtime at The Way of Truth Ministries. Corina and her two sons Harris and Joshua on the left side of the table and Alexandra on the right. The Leamans feel very blessed to call them friends! Jasmin and Michelle Leaman at the preschool that The Way of Truth is running. Corina is unapologetic about their Christ-focus even with atheistic parents! Mudslingers ready to patch the walls and having too much fun! 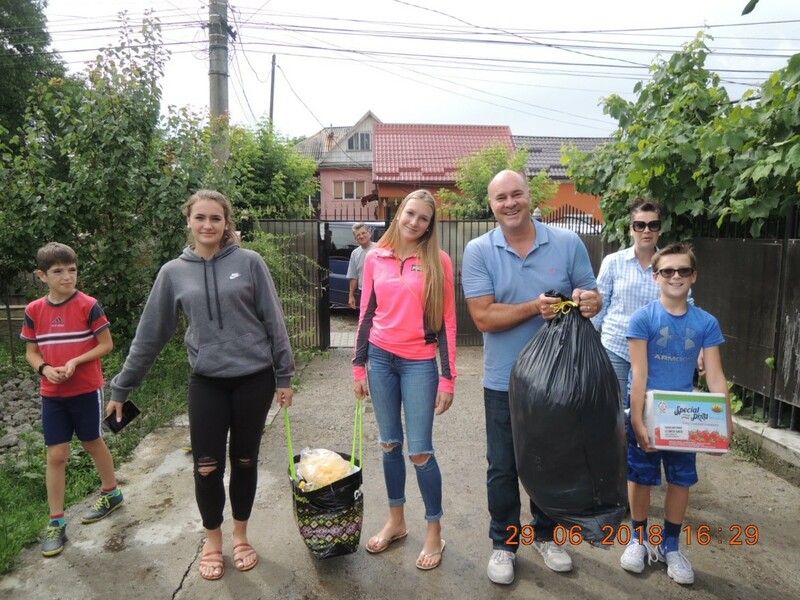 The Leaman Family was blessed to visit numerous large families in Dej. 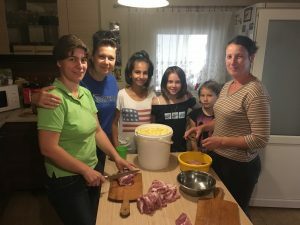 This family had seven children and they were fighting to make ends meet.